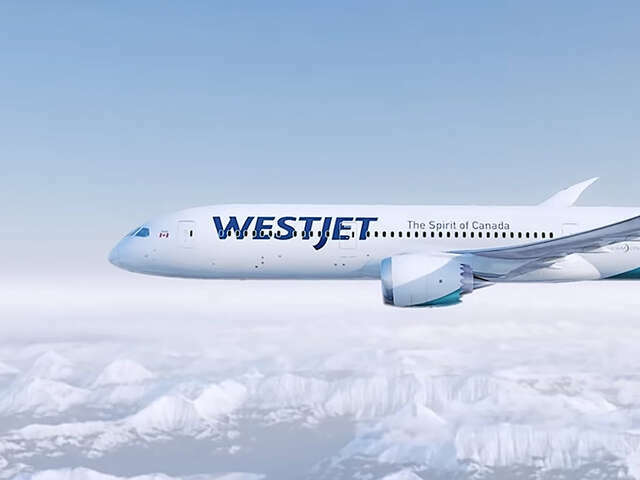 WestJet's released its 2019 summer schedule, adding more than 40 flights from major Canadian cities as well as new routes to Portland, Oregon and Austin, Texas..
WestJet's released its 2019 summer schedule, adding more than 40 flights from major Canadian cities as well as new routes to Portland, Oregon and Austin, Texas. Domestic flights on WestJet's state-of-the-art 787 Dreamliner begin February 20, 2019, with service between Calgary and Toronto. With the biggest window size of any aircraft, a quiet air conditioner, reduced vibrations and a more humid cabin you will arrive refreshed and with reduced jet lag. WS 0655 Toronto Calgary Daily 9:00 a.m.
WS 0670 Calgary Toronto Daily 1:30 p.m.
WS 0662 Calgary Toronto Daily 10:00 a.m.
WS 0669 Toronto Calgary Daily 7:00 p.m.